Painless Wrinkle Filler – Could It Be True? We all know that our skin does not remain the smooth and youthful throughout our lives. The changes that take their toll on aesthetic facial appearance include lines and wrinkles and fallen or disappeared fat that affect the facial contours. This process may be influenced by variety of factors like natural aging process and certain external factors like stress, sun exposure and smoking. The development of lines and wrinkles and facial folds is a bug dilemma for many of us. They make us look older and affect our aesthetic appearance. Fortunately, treatments for them are also available. 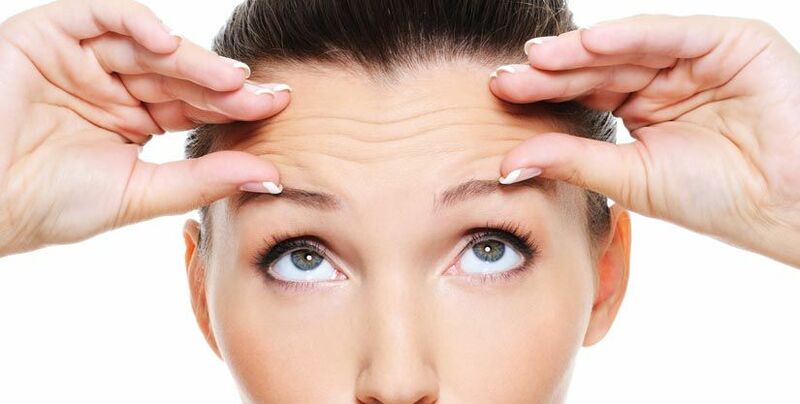 Wrinkle fillers are the most popular non-surgical and virtually painless method for eradication of lines and wrinkles. If you are also fighting with signs of aging and you don’t want to go under the knife, you need not to worry because fillers is perfect option for you. With the advantages of wrinkle fillers, you can not only erase lines and wrinkles but they also help filling in the existing facial depressions and restoring the lost volume that results in improved structure of skin. So, whether you need to rejuvenate your skin, smooth away the wrinkles or enhance your facial contours or lips, dermal fillers is the perfect option to do that. Enhancing the shallow contours of face by restoring lost volume. Softening of wrinkles and creases. Improving the appearance of scars. Until recently, whenever people talked about fillers, they referred to collagen based dermal fillers. The type of dermal fillers that was used for eradicating wrinkles for the first time was the collagen based dermal fillers. Previously, the protein used in these fillers was extracted from cow’s skin. These fillers had the risks of causing allergic reaction and therefore patient required to have per-treatment allergic test. Contrary to collagen based fillers, the wrinkle fillers that are most commonly used today are derived from substances naturally occurring in the body. They do not cause allergic reactions and are longer lasting. Such type of dermal fillers includes hyaluronic acid based fillers and calcium hydroxyl apatite based fillers. These fillers do not require any pre-treatment allergy testing. Since these dermal fillers generally do not pose any risk of allergic reactions, side effects are mostly injection related. These side effects include slight swelling, tenderness and itching. The most common pain or discomfort caused by dermal fillers is that caused by needle pricking and expanding of tissues. Some dermal filler manufacturers were inspired to provide patients with more comfortable treatment. Thus, concept of painless wrinkle fillers was originated. What is the concept behind painless wrinkle fillers? These fillers have the added benefit of local anesthetic. By combining local anesthetic with dermal fillers, the possible pain or discomfort can be prevented. So, you will be able to get smoother skin and natural looking results by having a few minutes treatment without any pain or discomfort. If you want to know more about dermal fillers or are interested in having them, fill in the consultation form and book an appointment for free consultation with our experts. You can also have free online consultation.